GHGH Monterey | A movement by girls for girls. Why is having more non-academic counselors at schools important? Want to know why GHGH is campaigning to bring more counselors to schools countywide? Here are some reasons why and how to get involved! Deadline is fast approaching! Apply now! Four easy steps to join the GHGH campaign for more counselors to schools countywide (and why this is important)! GHGH Youth leaders want county education leaders to prioritize social and emotional health for youth and will be presenting to the Board of Education on 9/16/2015! Board of Supervisors adopts GHGH resolution! We are thrilled to share that our girl-led resolution to prioritize social and emotional health has been adopted! Do you support making self-esteem, coping skills, and access to resources a priority for youth? Show your support and sign our petition! Post-A-Smile Campaign in the news! 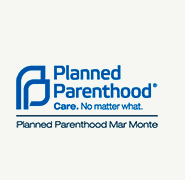 Post-A-Smile Success Across Monterey County! Girls’ Health in Girls’ Hands (GHGH) is a girl-led movement for health empowerment. The movement is driven by increasing access to health information, leadership opportunities and advocacy tools through collaboration. 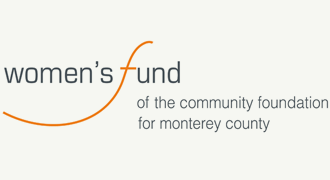 GHGH is a collaborative program of the Boys & Girls Clubs of Monterey County created by the Women's Fund of the Community Foundation for Monterey County. GHGH Alumnae Leadership Ambassadors Reunion! Build up your skills, join the movement for Girls’ Health Empowerment! GHGH Youth spoke up…now what? Advocacy is about making long-term changes for the better. See what GHGH youth health advocacy has been able to accomplish this year! Need someone to talk to? 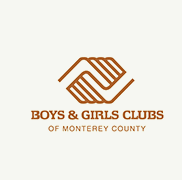 So do youth in Monterey County. Our annual reports help us learn how to better support youth health, leadership and advocacy in Monterey County.